Remember my Washer & Dryer Saga? 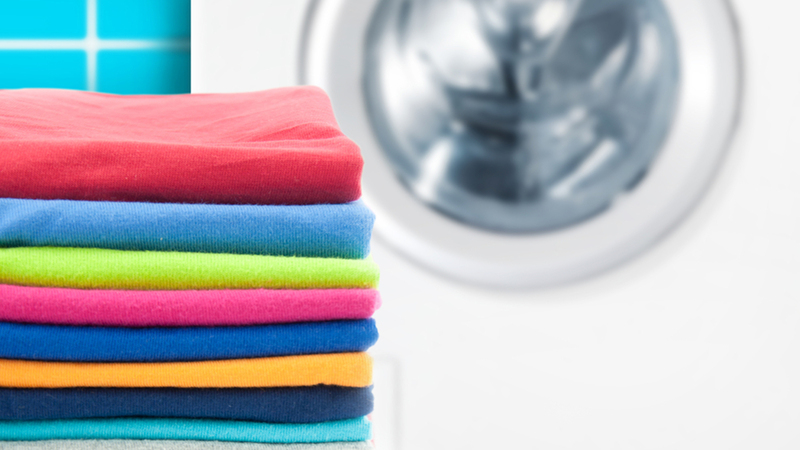 So, last week I wrote an article, The Washer and Dryer. I told you about the washing machine and dryer that we bought. We brought it up the stairs, a major job, got it all hooked up, and… the washing machine did not work. The appliance store owner came out and checked the machine, but no dice. My friend came to see if he could fix it, but no doing. To get the washer and dryer up to the 2nd floor I hired a couple of guys to do the heavy lifting. So, I called them again, they took the defective washer downstairs. At the same time, Eldon, the appliance store owner came with a replacement washer. So, after taking the defective washing machine down, they hired muscle took the replacement machine up the stairs and put it in place. The washer and dryer are located outside on our covered and enclosed deck. We hooked up the water, drain, and electricity to the new washing machine. Tried it out quickly and it appeared that everything was working. Feyma was happy to have a washer and dryer, and she put a load of clothing into the machine and fired it up. I was doing some other work out on the deck. Suddenly I heard some strange noise and was wondering… what is that? I turned around and saw that the washing machine was draining, but the water was shooting out of the drain and hitting the ceiling of the deck. I quickly ran over and shut off the washing machine! Sam is the handyman who takes care of this house for the property management company. The property manager asked me to let Sam take a look if there were any issues, so I called Sam to come over and have a look. Sam spent about an hour, figured out how to fix it, and got us in business. I washed 3 batches of clothes! Yes, believe it or not, I know how to wash clothes! I can still remember from way back in my bachelor days! Feyma and Chris were gone to work, and we had a pile of clothes that needed to be washed, so I got busy! Washed them. Dried them. Folded them. Put them away to the best of my ability. Frankly, I did not know where Feyma’s or Chris’s clothes really went. I put my clothes away, put Feyma’s on the bed, and Chris’s clothes on his bed. I still have a lot of learning to do when it comes to being not only self-employed but also a house-husband with Feyma and Chris working outside the house. For myself, I run my business (writing, publishing, and Amazon sales) from right here at home, so much of the housework falls on me as well, and that’s OK. So, today, Friday as I write this, I washed one final batch of clothes. A bunch of towels. Got those done and put away, and we are all caught up! Making a major international move, especially after having been away from my birth country for 20 years, has given us many challenges. 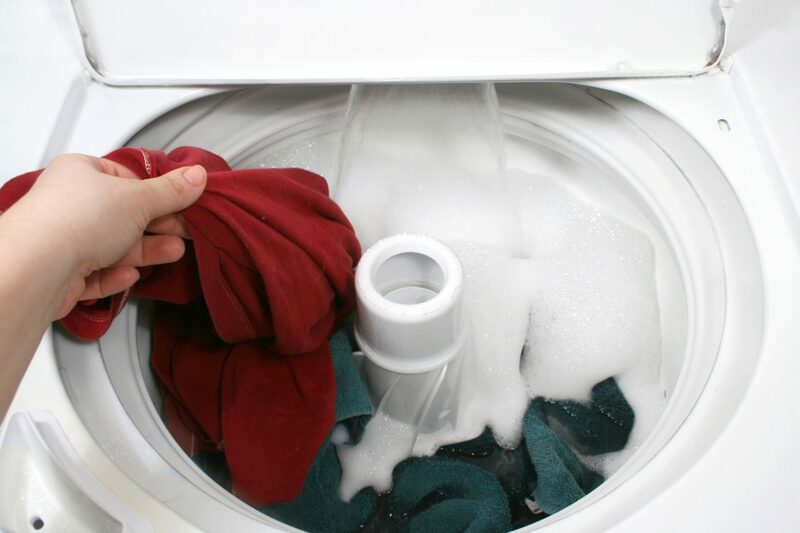 Another of those challenges bites the dust, we now have the ability to wash clothes without having to go to the laundromat. It feels great to be able to do that. Frankly, we have taken care of a lot of issues. Life is on its way to becoming normal. We have a few issues to still get taken care of to get us 100% set up here and settling into our new life. But, compared to where we stood 30 to 60 days ago, we’re doing great! Glad you got the laundry situation solved there Bob. Hope you get many years of use from your recently purchased appliances. I have had my Sears-Kenmore made by Whirlpool washing machine for 30+ years now although I don’t have nearly the amount of laundry that you and your family have. I never thought of buying a used washer and dryer. From what I have read about the new stuff being sold in the stores these days they just don’t make them like they used to so maybe you are better off buying used with a few years behind it. Happy Laundering ! Thank you Bob, now that we have the washer and dryer put in oh, for the past week or so everything has been working out very well. I’ve only purchased two new appliances, a dishwasher and a washing machine. I prefer used because of cost, lol. I’m surprised the owner of the shop didn’t pay your muscle for the second trip, I would have asked him too. Hi Debbie. We have found that the used machines have done well. BTW, I guess I failed to mention.. the shop owner did pay the muscle for the 2nd trip up the stairs, so all was good!